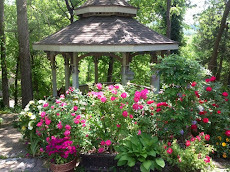 Angel at Rose Hall - Blog: Eureka Springs Vacation. 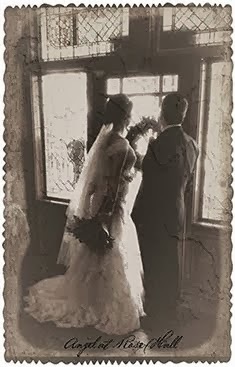 On the Eve of an up coming New Year, I can not help but think about "New Year Resolutions" what can I do better? 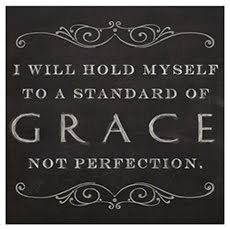 How can I improve upon my self so that I can be the best that I can be. Sounds like jargon from a motivational speaker. But I like many others, truly I feel compelled toward self improvement.For some self improvement includes a diet that honors your body, meditation, rest and relaxation. 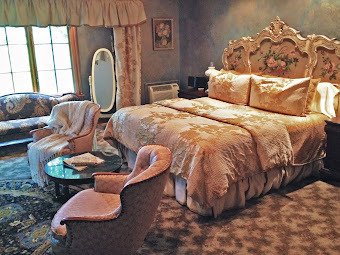 Eureka Springs is the perfect setting for rest. Through out the town there are many spas, that feature hot baths, full body massage, facial and Riki. 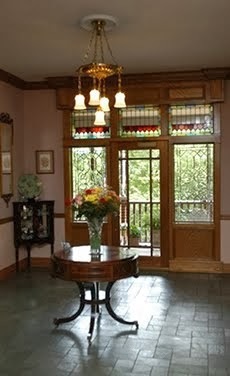 Eureka Springs is a village filled professional that can help you reach your desire stage of relaxation. 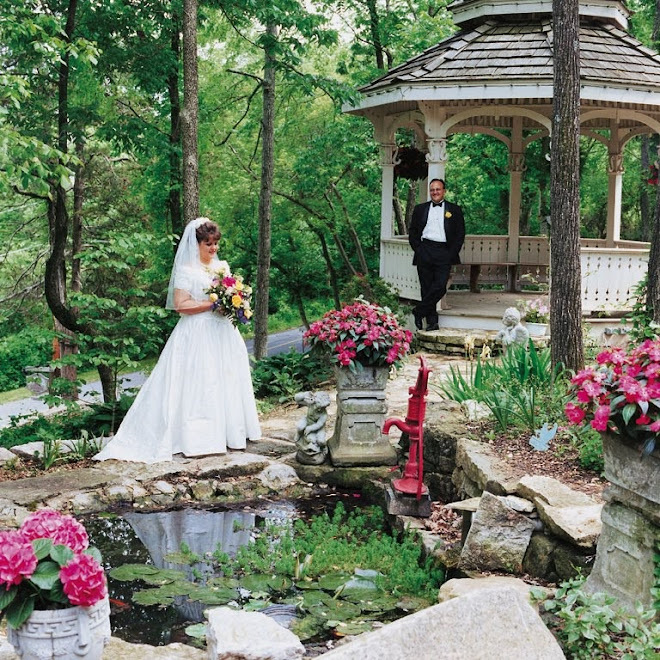 In addition to the many spas in Eureka Springs, the village is the perfect place to explore nature at her finest. 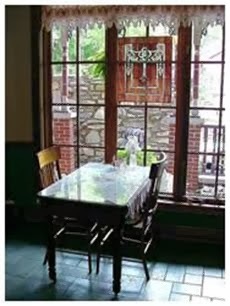 If you are searching for " Oneness in Nature " Eureka Springs sports many hiking trails in the Historic district. Just out the city there are several lakes and rivers to help you continue your explorations of nature. 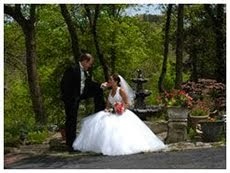 All of these wonderful opportunities are just a few minutes away the Angel at Rose Hall, your Eureka Springs Vacation destination.